27.08.2015. Real estate prise growth in Estonia is one of the highest worldwide. 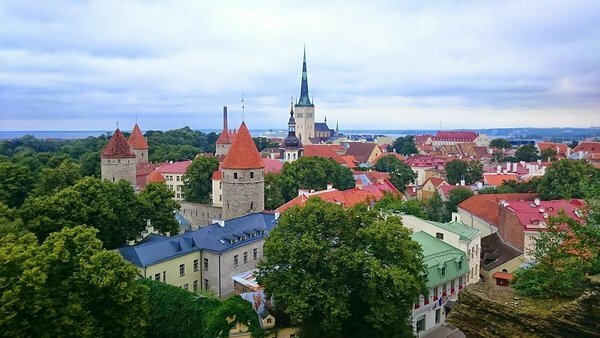 In accordance with the rating of the World index for housing (The Global House Price Index) over the past year real estate price in Estonia has risen by 10.5 percent. Estonia was overtaken in the rankings only by Qatar (33%), Ireland (+ 16.2%) and the United Arab Emirates (+ 11.5%).